Discover six ways to find the signal among all the noise in your organization's health data. Too much data getting you down? Get six tips to help you find the signal among all the noise in your organization’s health data. Find out the data you need to leverage for successful health measurement. Learn what types of assumptions are built into your data. 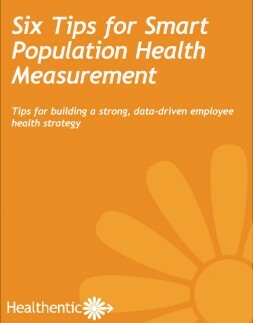 Get insights into how you can get the most out of your company’s health questionnaires.